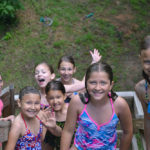 Camp Ondessonk a residential youth camp provides summer camp programs and activities for children ages 8-17 years old. We are proud to be accredited by the American Camp Association. 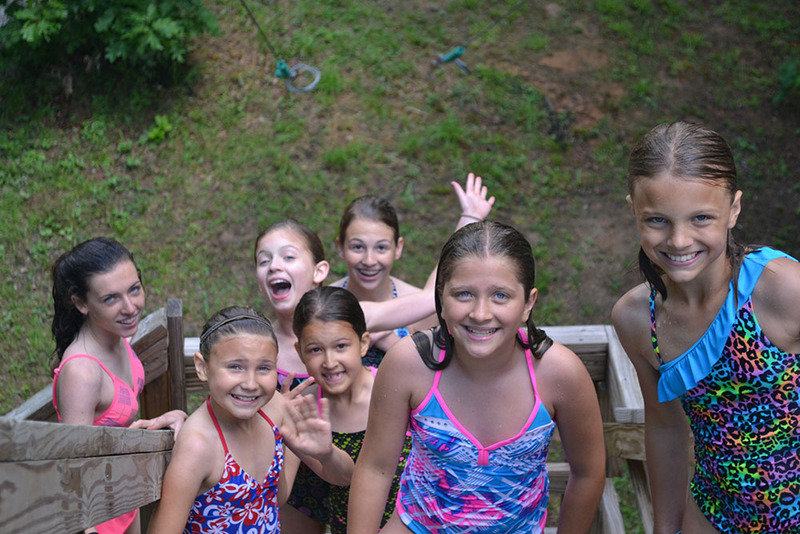 This accreditation means that Camp Ondessonk thoroughly reviews operational practices, seeks the wisdom of other summer camp professionals, and continually makes improvements within our summer camp program to comply with more than 300 written standards. Only one-fourth of the summer camps in the United States have earned this mark of distinction. In addition, Camp Ondessonk’s Equestrian Program is accredited by the Certified Horsemanship Association. 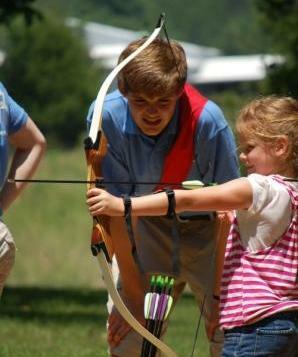 Riflery and archery activities are real camp skills. Campers learn the proper handling and shooting of .22 caliber rifles at the range under National Rifle Association guidelines. 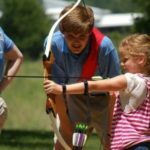 Standard recurve bows are used on the archery range, under the guidelines of the National Archery Association. A competent certified archer teaches safe and proper use and respect for this ancient art. Get creative and learn how to make a variety of different crafts. Tie Dye a T-shirt, learn different boondoggle stitches, stamp a leather keychain, create a personalized friendship bracelet. 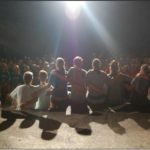 Learn all this from our wonderful Camp Ondessonk Staff, and have a great souvenir to take home as a memory of your awesome week. Crafts vary from week to week. 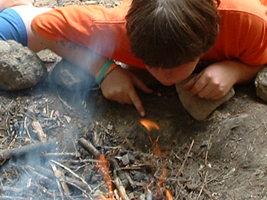 At woodmanship, retreat to a shady spot and learn a variety of outdoor survival skills. 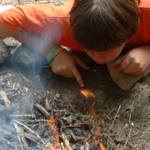 Learn how to build and light a one-match fire. Practice knots and lashing as you build shelters. 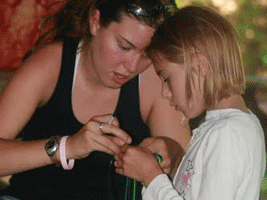 Our staff will teach the skills needed so campers can practice on many practical applications. 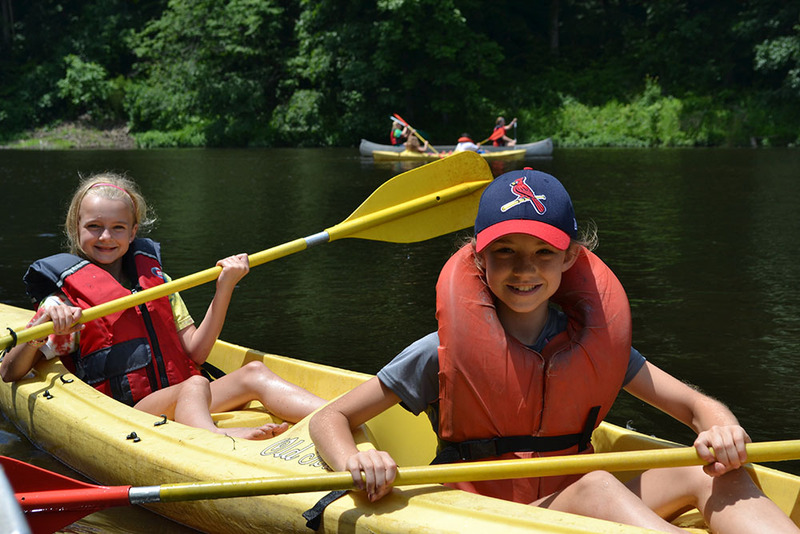 Lake Echon is home to our boating program, which consists of canoes and sit-on-top kayaks. Campers can explore the wooded lake shore at ease, or race cabin-mates around the lake in these graceful crafts. Boating activities are supervised by a team of Red Cross Certified Lifeguards at all times. Under the supervision of a team of Red Cross Certified Lifeguards, the swimming area is often the favorite spot in camp on hot summer days. Beautiful Lake St. Isaac’s swimming area boasts two water slides, a waterfall, tunnels, floating docks, zip line, and a Tarzan swing. 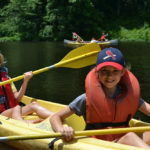 Campers also commonly swim in several areas on Camp Ondessonk’s property in the Shawnee National Forest. Whether at Lake St. Isaac or one of the other areas, each camper is able to swim every day under the supervision of a certified lifeguard. Advanced swimming test and advanced swimming area is not offered during Mini-camp due to the length of the session. Listen to God’s word and explore ways to deepen your relationship with Him. 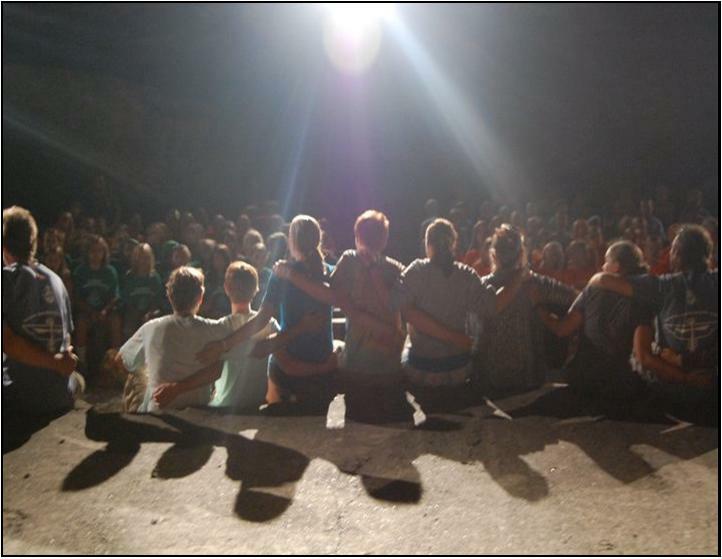 Council provides campers the opportunity to strengthen their knowledge of Christ and reflect on His blessings. 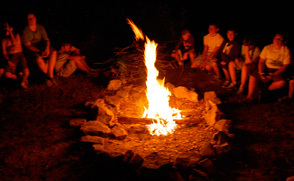 Campers are also invited to attend optional evening prayer services led by our Outdoor Ministry Coordinator. Nature hikes are Camp Ondessonk’s specialty. 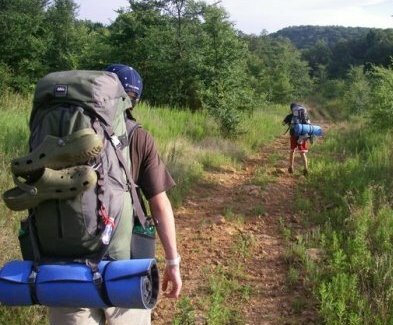 No place in the State of Illinois can surpass the scenic grandeur of the back trails of the Shawnee National Forest. 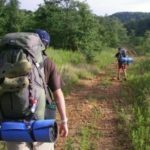 The breathtaking heights of huge stone sandstone bluffs and ridges, the lush bottoms, the thick oak/hickory forest, canyons, and pre-historic Native American sites all make for unforgettable hikes. 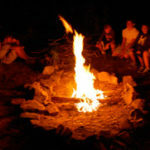 The dark of evenings allows for solemn ceremonials, cozy campfires with songs, skits and stories. There are challenging overnights and cookouts, special outdoor liturgies, and exciting games.